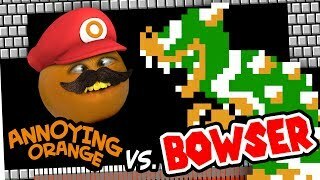 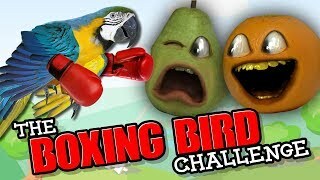 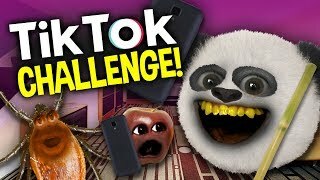 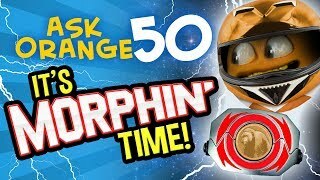 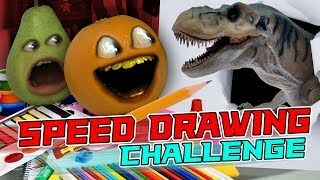 Annoying Orange - The Boxing Bird Challenge! 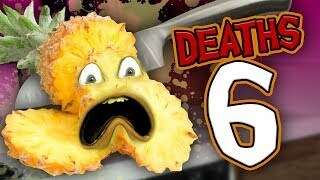 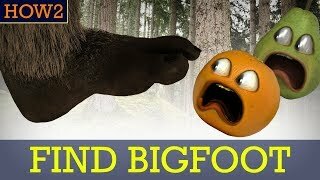 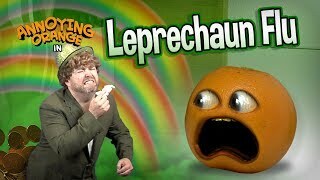 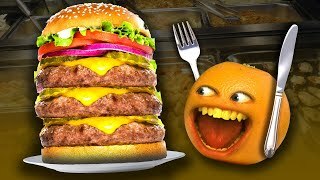 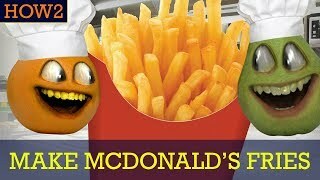 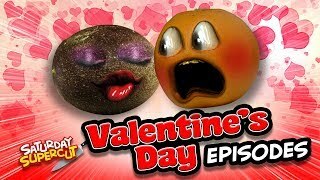 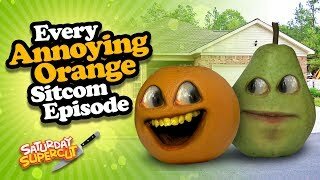 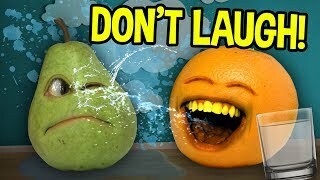 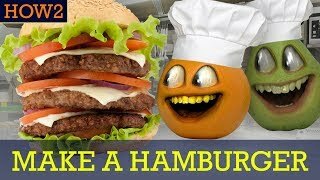 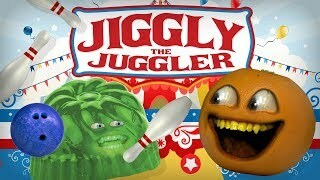 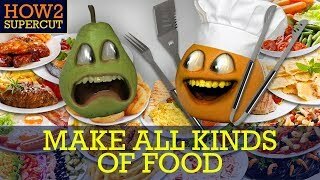 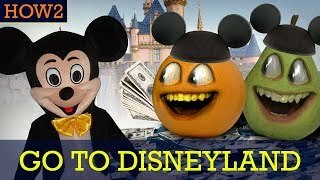 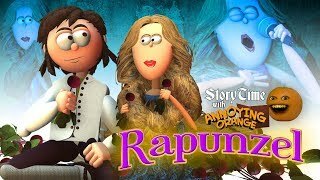 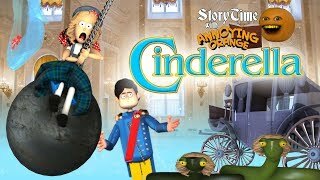 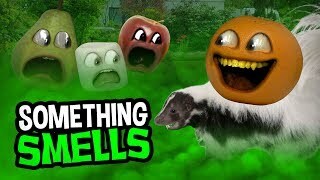 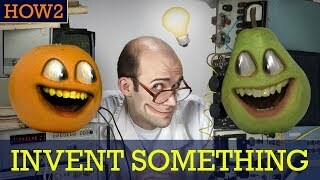 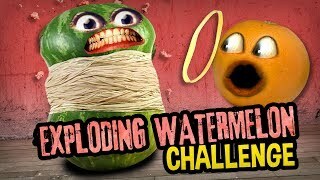 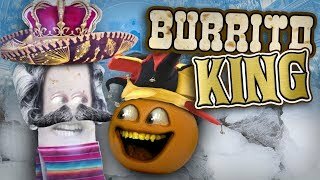 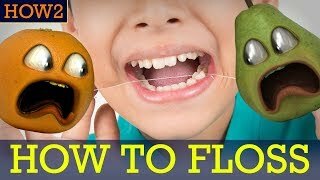 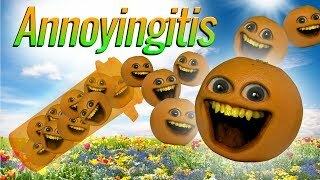 Annoying Orange - Somethings Smells! 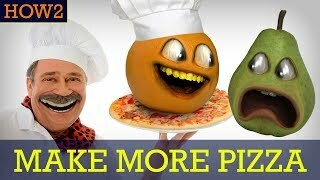 HOW2: How to Make MORE Pizza! 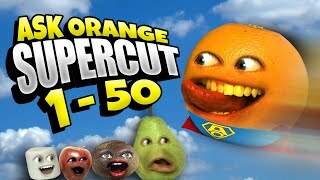 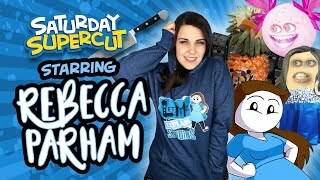 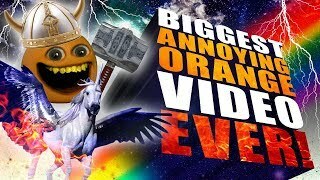 Annoying Orange - Rebecca Parham Supercut! 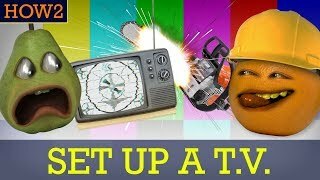 HOW2: How to Set Up a TV!